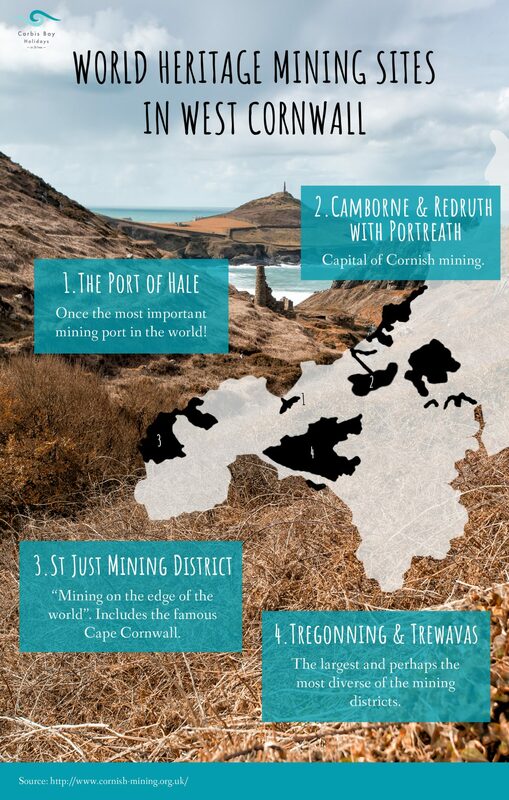 Cornwall’s mining sites are internationally recognised and have been given world heritage status. We have put together a guide so you can quickly locate four of the best. Book a self-catered holiday in Cornwall with Carbis Bay and check them out for yourself!